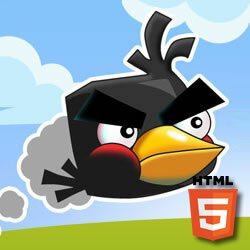 In this free online HTML5 game angry crazy birds need your help! 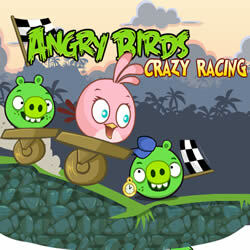 Bad Piggies want to drive the birds from their own land and erect a fortress. 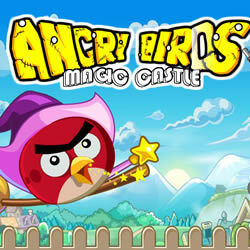 But these birds are known as Crazy Birds, if you will not be able to destroy enemy buildings. 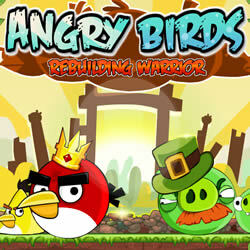 Tighten the slingshot, aim at the target and shoot to destroy all enemy buildings arrogant pigs. 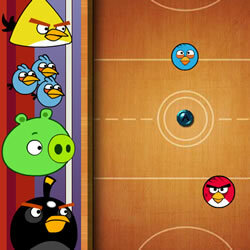 There are no obstacles that hinder them to achieve this goal! 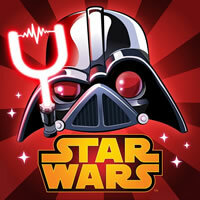 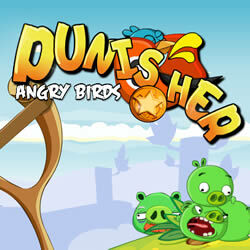 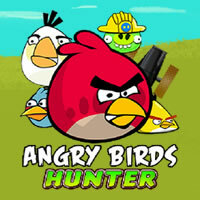 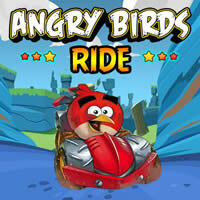 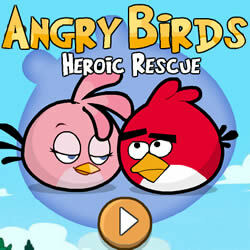 Use the different abilities of crazy birds to defeat the army of pigs.